Making success happen takes action. To reach your goals (hello KickStart), plan specific activities every day that will help you connect with people, move your business forward and put money in your pocket. The more you do, the faster you reach your goals. • Highlight your calendar with hours you’ll dedicate to your business daily, weekly and monthly. Fill in highlighted hours with specific activities to bring you income and grow your business. Stay focused on your WHY for inspiration. • Carry and share brochures and samples everywhere you go and direct people to your Avon online store to shop. Set a goal to connect with 3 people or more every day. Connections lead to relationships that lead to success. Always ask potential customers for their contact information and add them to your contact list. Follow up within 48 hours to keep your connection fresh and show your interest in their needs. 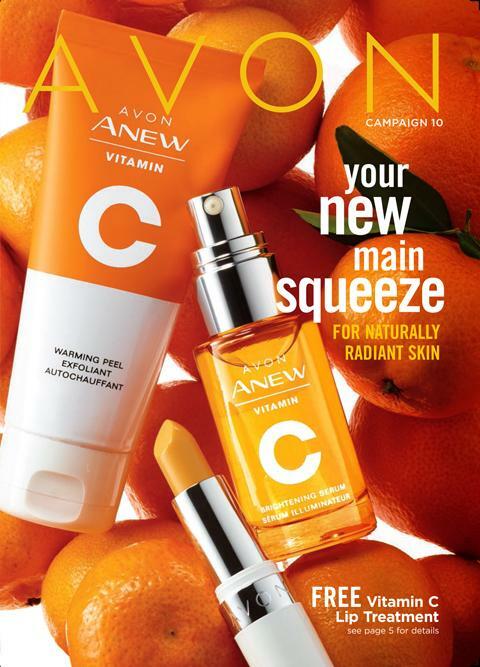 • Carry and share the recruiting flyer with at least 3 people every day – talk about the Avon income opportunity and share your love for the products and your business. Add their name and contact info to your contact list and follow up within 48 hours. When you invite others to start their own business too they’re usually flattered, even if they say no. Ask for referrals — everyone knows someone who may need extra income or who loves beauty, but they won’t think of it until you ask. Be bold — you never know whose life you may be changing by your offer. • Download the Avon Social Media Center app and post on social media regularly. 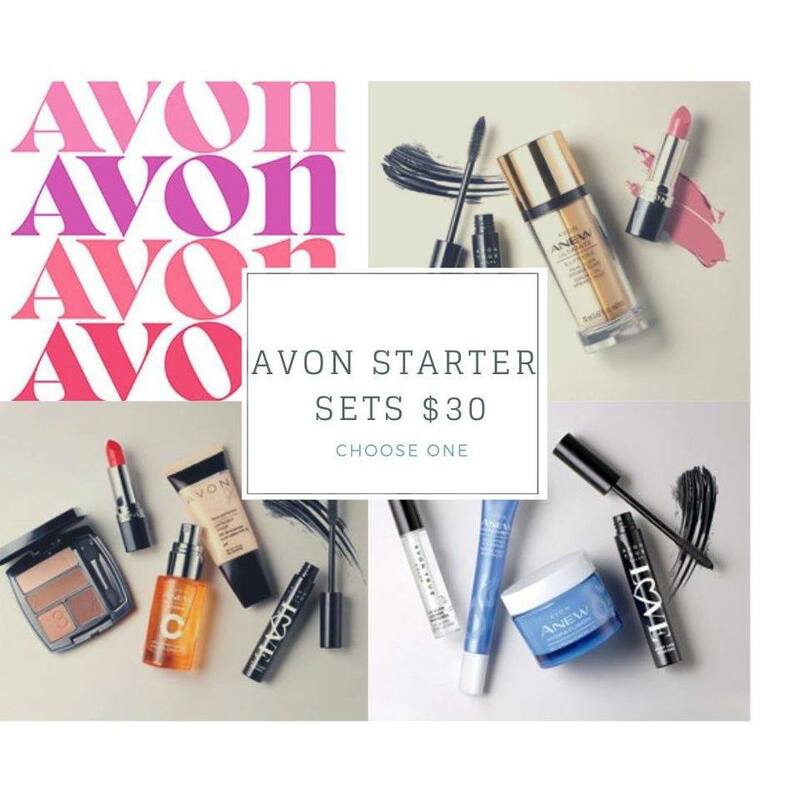 It’s a fast, super-effective way to build sales and build your team as you share who you are, what you love about Avon and our latest amazing products. • Have frequent get-togethers with friends and ask them to bring new friends you haven’t met yet. Share your favorite products and enjoy building new relationships that could lead to new customers and new Representatives on your team. • Schedule meet-ups at local cafes or restaurants and bring the newest lipsticks and fragrances for fun sampling and networking. Schedule about 30 minutes to share brochures and your favorite new products. Not yet an Avon rep?